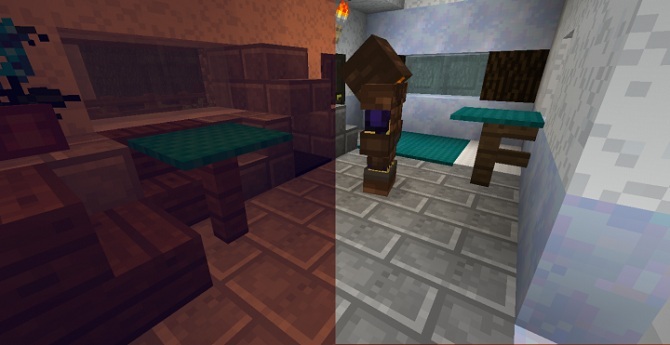 PixaGraph Resource Pack 1.13 for Minecraft is a 16×16 RPG Pixel Graphic Gaming inspired take on the vanilla Minecraft textures and make it better. PixaGraph doesn’t change much of the original textures but instead enhancing it, making it feels more cartoony and RPGish. The Pack is casually beautiful if you would describe it correctly. It won’t offer you a massive change in the depth of the texture, but it’ll definitely satisfy your taste if you’re looking for something which simple but ease your eyes. 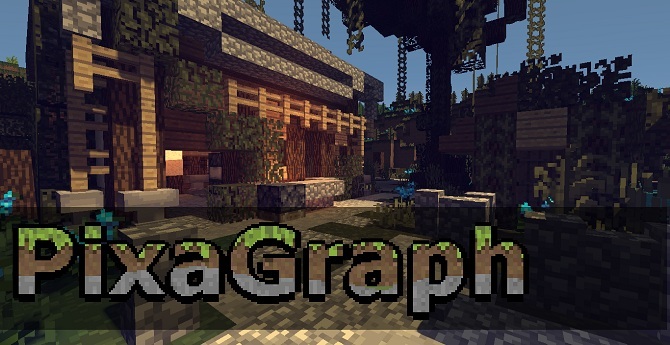 The PixaGraph resource pack has an art style that’s quite unfamiliar to what we’re used to seeing, even in RPG themed resource packs and this leads a to a visual experience that’s refreshing and highly immersive. Asides the obvious beauty of the pack, its simplicity and ease of operation will appeal to pretty much anyone who uses it. 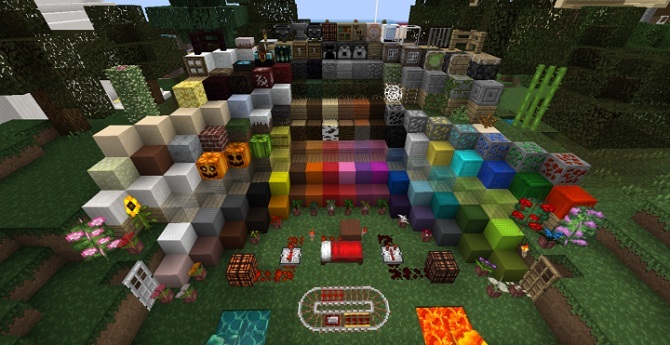 With the Pixagraph texture pack, you can expect to find more than what ordinary theme packs will offer you. Please note when download 1.13 Snapsnot, Mojang has updated the texture file names (the flattening) so textures DO NOT load if you use this for any version below the snapsnot.